What do you need to leave behind in 2017? What do you want to begin doing in 2018? 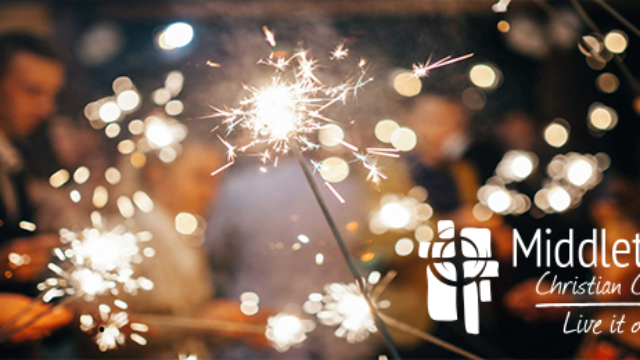 What one thing will you do this year to increase your spirituality and deepen your connection to God? What’s the most important way you will, with God’s help, try to make this year different from last year? What did you learn about the character of God from Isaiah? What difference will this make for you in 2018?